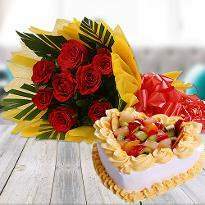 An ideal gift is vital to overcome the barrier of distance and time in any relationship. 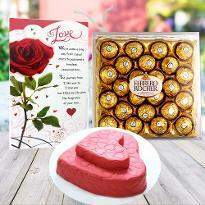 If you value your loved one, you can send them your tokens of love and blessing on valentine’s day. 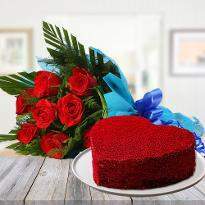 A wonderful Valentine's day gift comes from the heart. 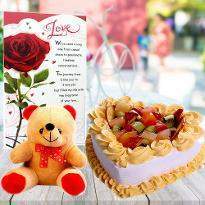 Delight your special one with a creative and unique Valentine's day gift made with love. 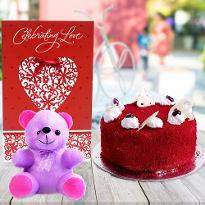 So send Valentine's day gift online in Ludhiana from Winni. 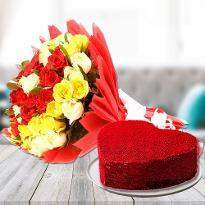 Valentine gift is one of the most special gifts that a person can have. 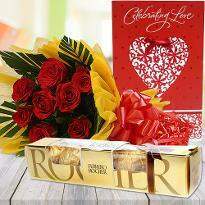 Admiring this gift with care can take your relationship to a new level. 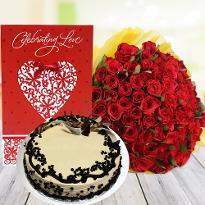 Valentine’s day is one of the special occasions when couples express their love for their partner. 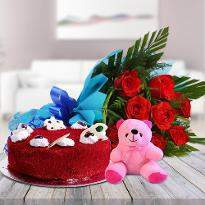 So, if you wish to showcase your heartfelt emotions for your special one in Ludhiana, then nothing could be as touching as an ideal gift from your side. 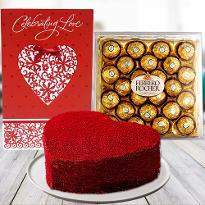 Buy extraordinary Valentine gifts for your special one in Ludhiana and send it using our hassle-free online delivery service. 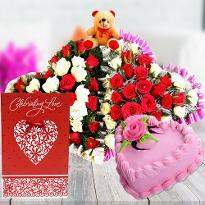 This Valentine’s day, speak those magical words of love to your beloved by sending Valentine gifts to Ludhiana from Winni. 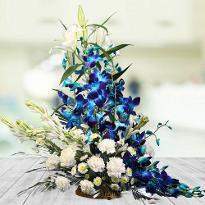 We have a unique range of gifts which are waiting only for you. 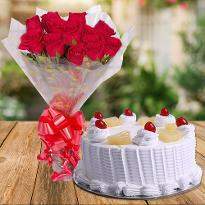 Have a look at them and we are sure you would find every gift from red roses bouquets to cakes, chocolates to breathtaking gift for your special one. 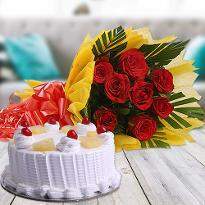 All these gifts are created by keeping in mind the sentiments of all the customers. So, you can pick the Valentine gift from here without thinking too much. 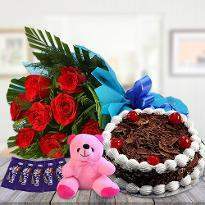 This Valentine’s day, revitalize the flame of your love and romance by presenting something unique and extravagant to your special one. 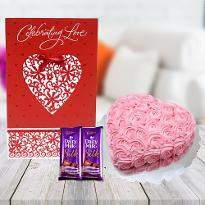 Valentine gifts are sure to rekindle the flame of love for sure. 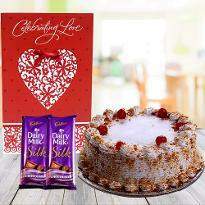 We have a colossal range of Valentine gifts which are thoughtfully created for your special one. 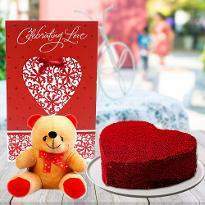 Explore our huge collection and order Valentine gifts online in Ludhiana from Winni to revitalize the flame of love and romance. 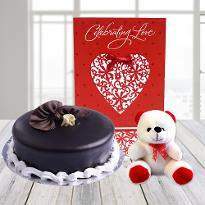 Speak your heart out this Valentine’s day by ordering and sending Valentine gifts online in Ludhiana from Winni. 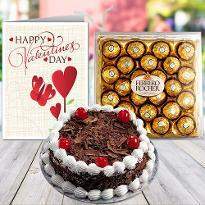 We also provide midnight delivery of Valentine gifts in Ludhiana. 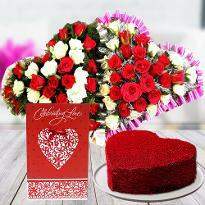 Therefore, you can surprise your sweetheart by sending Valentine gifts to Ludhiana at the stroke of 12. So, what are you waiting for? 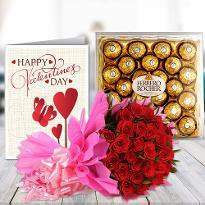 Book a wonderful Valentine gift for your special one and get it delivered to Ludhiana at midnight to astonish your special one. 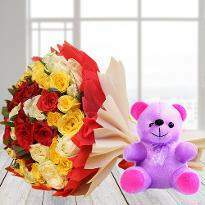 Your special one will surely be going to sweep their feet off after receiving Valentine gift at midnight. There are also the chances that you might live in another country and it becomes hard for you to visit your special one’s place on Valentine’s day. So, what you will do? 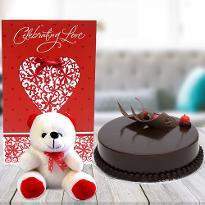 You as well as your special one will be disheartened as you can’t meet on the most special but don’t be disheartened you can still make your presence felt to your beloved’s place by sending Valentine gift online to your special one’s place. 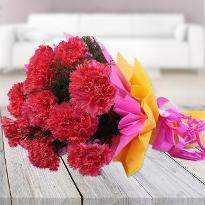 This gesture of yours will surely be going to eradicate the distance from your relationship. 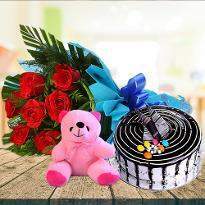 So, don’t wait anymore and send Valentine gifts to Ludhiana from Winni. 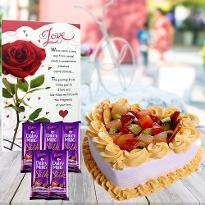 Products in this category have been rated 4.9 out of 5 based on 89 reviews.